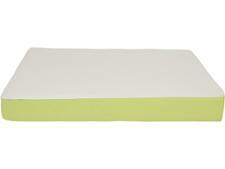 Fogarty Aura by Fogarty mattress review - Which? 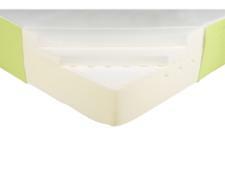 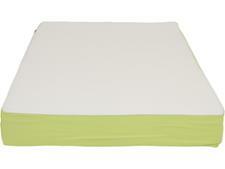 The Fogarty Aura is a reasonably priced memory foam mattress that's exclusive to Dunelm. We've been impressed by Fogarty mattresses before, but that's no guarantee this one will give your spine the support it needs for years to come. 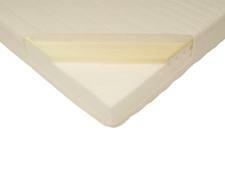 Read our Fogarty Aura mattress review to see how it fared in our tough tests.